Siddaramaiah is the current Chief Minister of Karnataka state. He is an Indian Politician and a leader of Indian National Congress party. He is the 22nd Chief Minister of Karnataka. 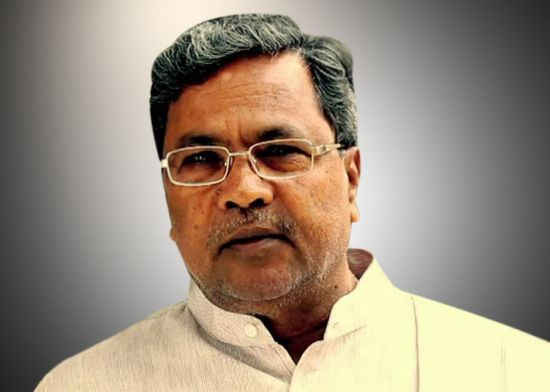 Siddaramaiah assumed office on 13 May 2013. He is preceded by Jagadish Shettar. He also served as Karnataka Deputy Chief Minister twice. Siddaramaiah was born on 12 August 1948 at Mysore in Karnataka, India. Other positions held by him are Minister for Animal Husbandry and Veterinary Services, Transport Minister, Finance Minister, Minister for Sericulture and Animal Husbandry as well as Minister for Higher Education.